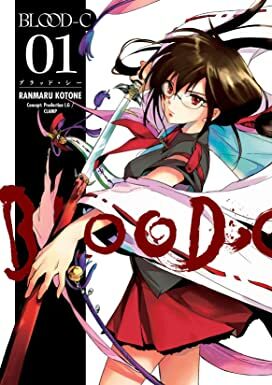 Saya Kisaragi is a kindhearted, if somewhat clumsy, student who trains by day to perform standard religious duties at her father's shrine-but she becomes an unstoppable, monster-slaying swordswoman by night! The saga that began in Blood: The Last Vampire and the Blood+ anime series continues here! * Based on an original story by CLAMP and the hit anime! 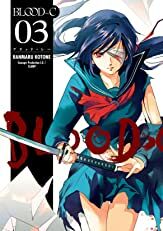 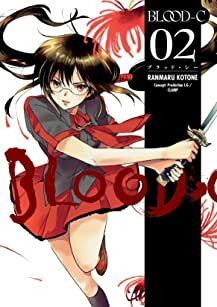 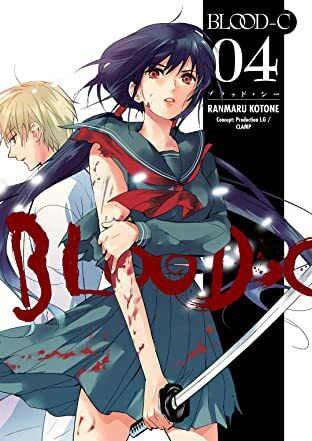 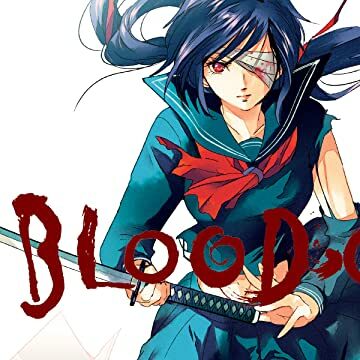 * Produced in coordination with Production I.G, creators of the Blood+ and Blood-C anime.